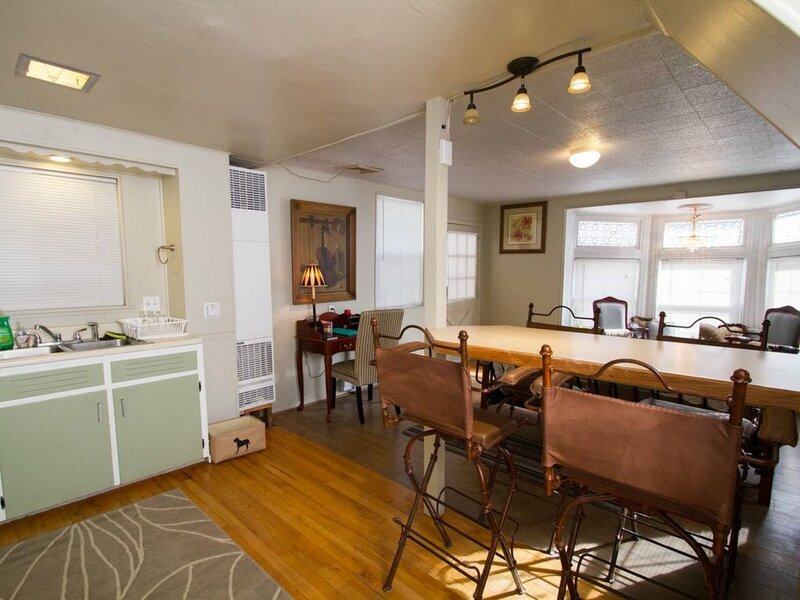 Come stay in our quaint and cozy little carriage house in historic City Park neighborhood just two blocks from City Park and Congress Park is just 5 blocks SW. One of our favorite locations in Denver only a few minutes from Capitol Hill and downtown. You are also walking distance from many great dining options including illegal Pete's for some great burritos and Mexican fare, Vine St Pub where they only accept check or cash but have karma cash which sends you home with a pre-stamped envelope so you can pay them back! AND many many other options.